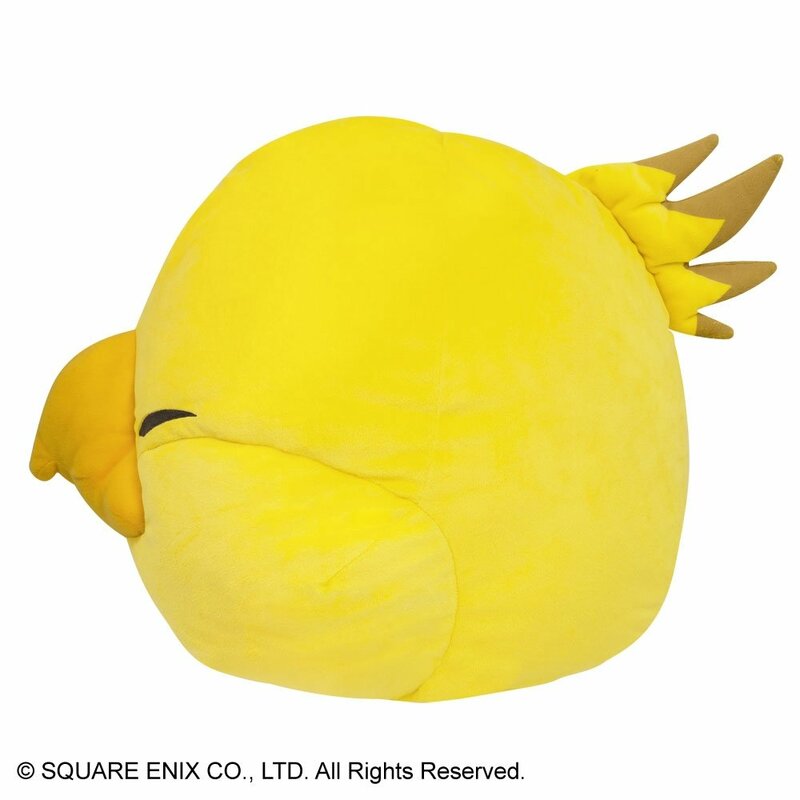 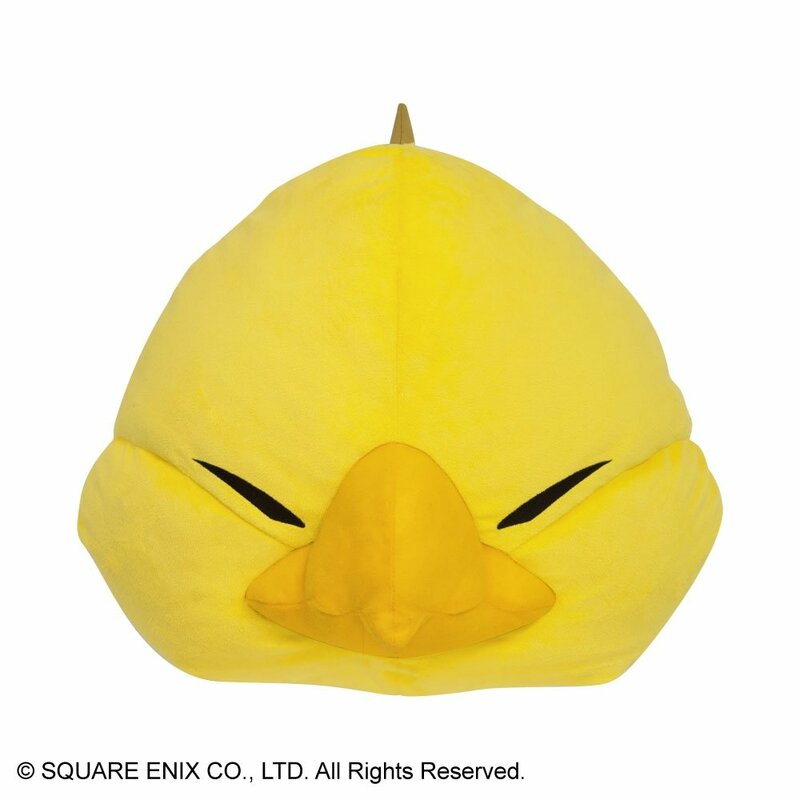 The Fat Chocobo is the latest addition to the FINAL FANTASY XIV plush cushion series! 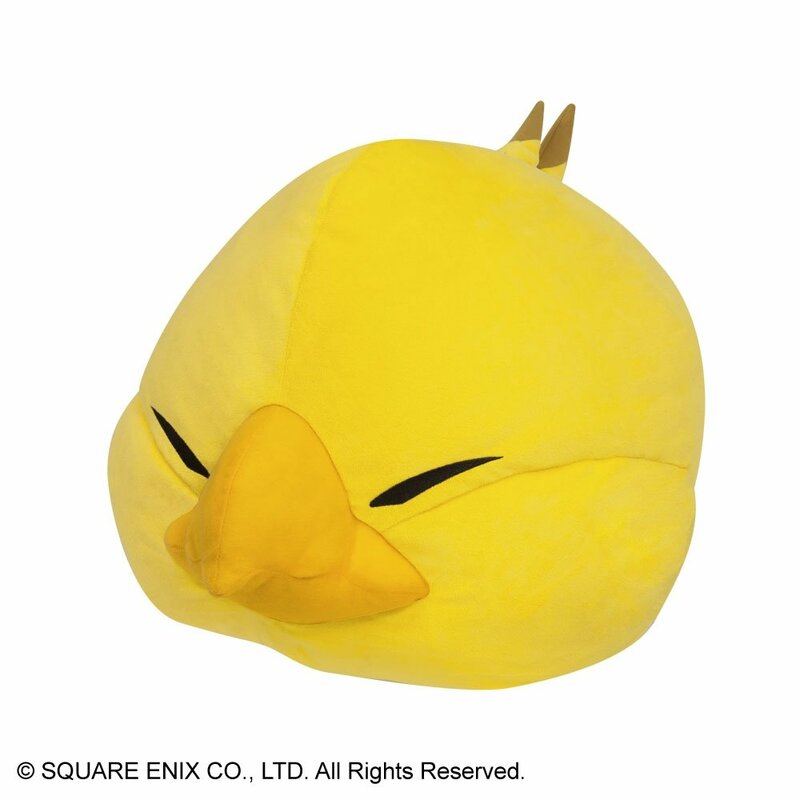 Feel your troubles melt away as you cuddle this plump and squishy Fat Chocobo plush cushion! 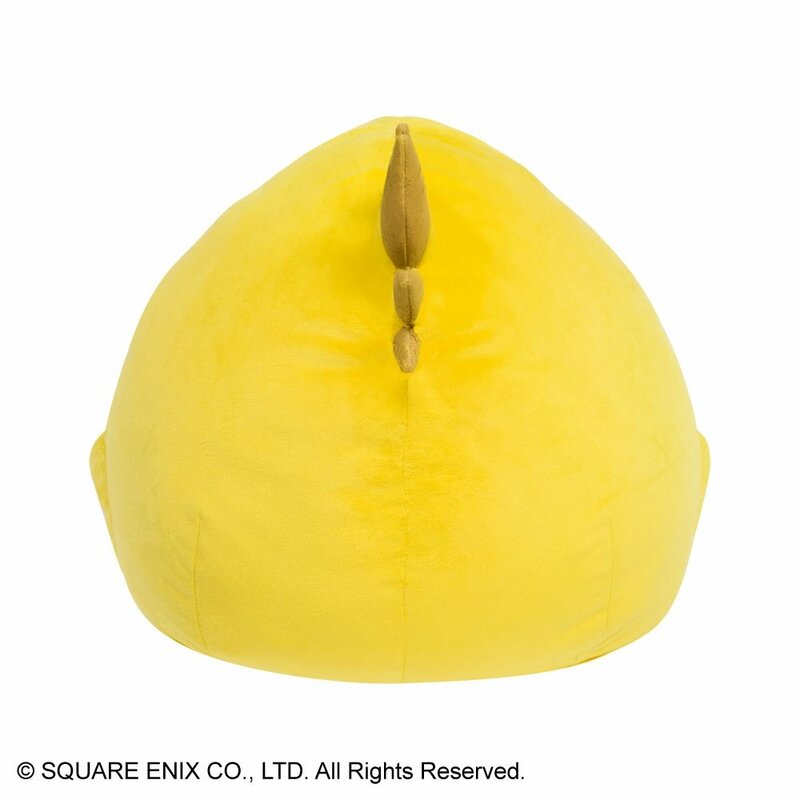 This super-sized plush measures W 15.75" x D16.54" x H15"!